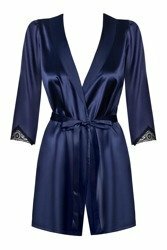 Smooth and plain woman robe with 3/4 sleeves, not patterned. 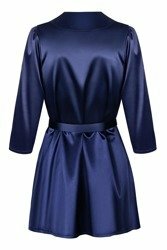 made of delicate, satin fabric. Composition: 95% polyamide, 5% elastane.